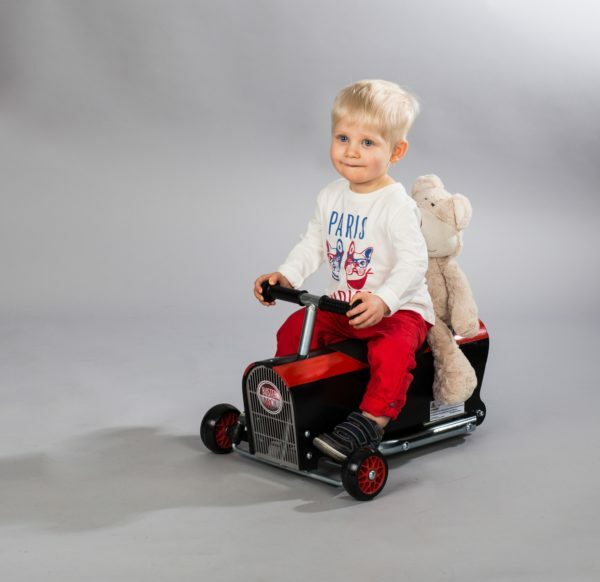 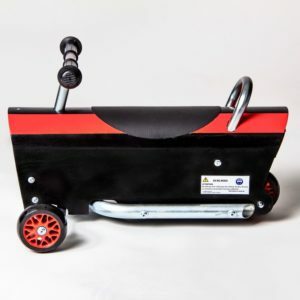 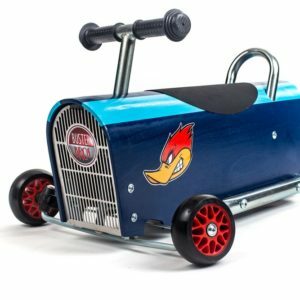 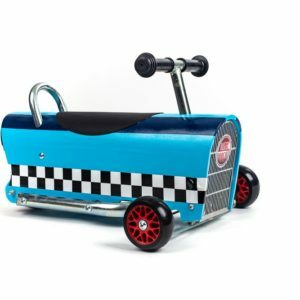 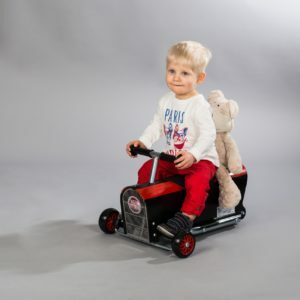 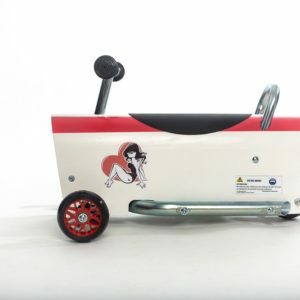 The Skylark model of the Buster-T range is an extremely manoeuvrable and reliable ride-on that will delight your child. 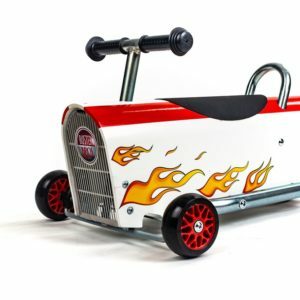 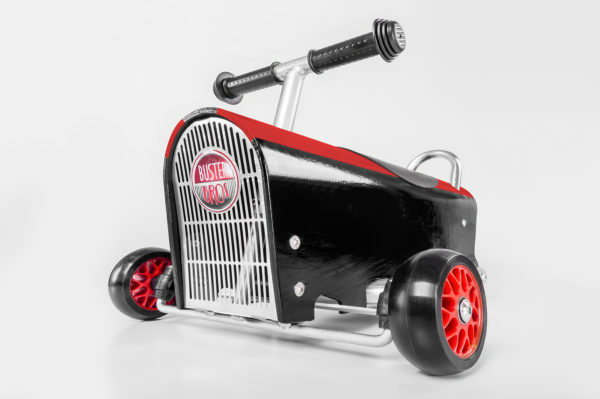 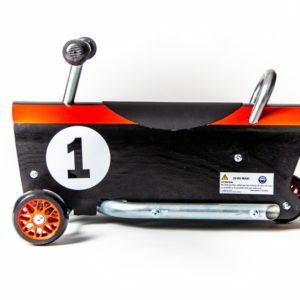 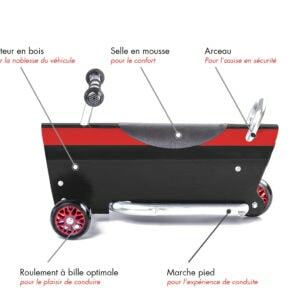 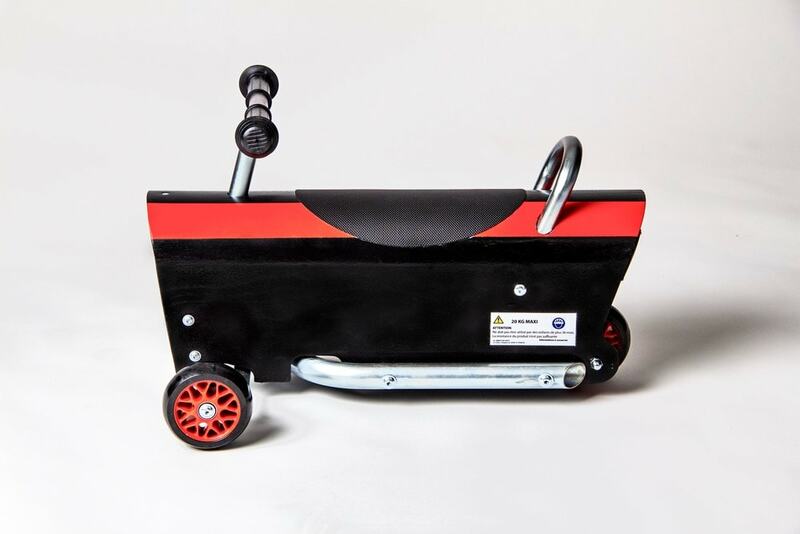 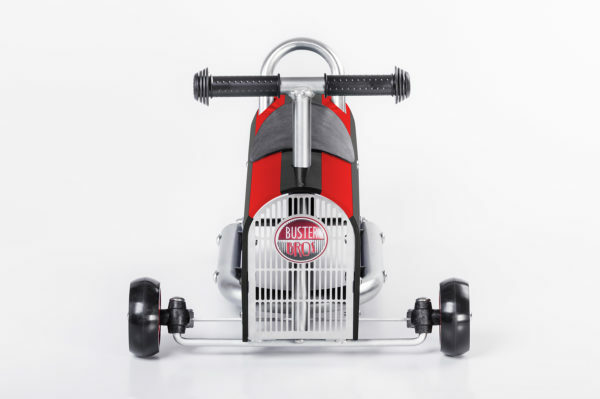 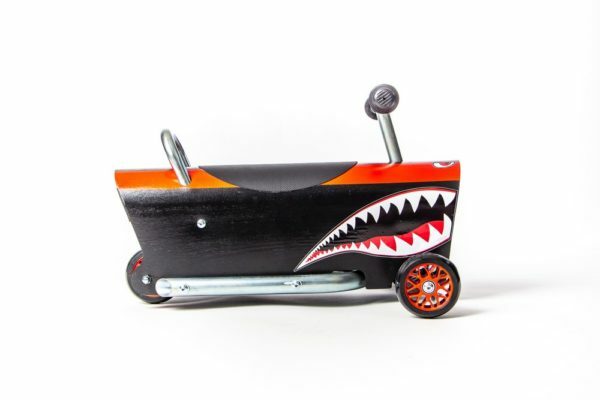 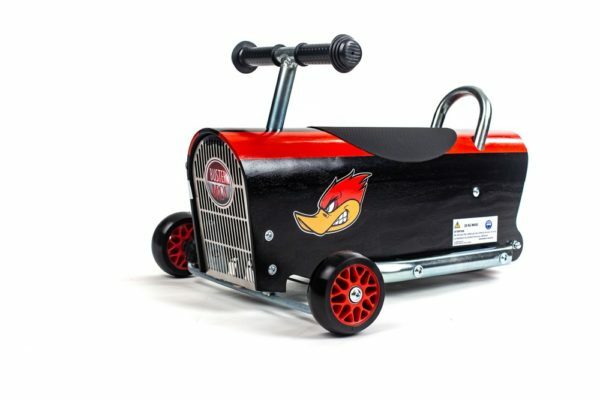 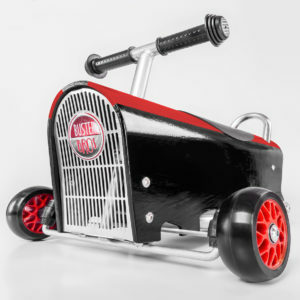 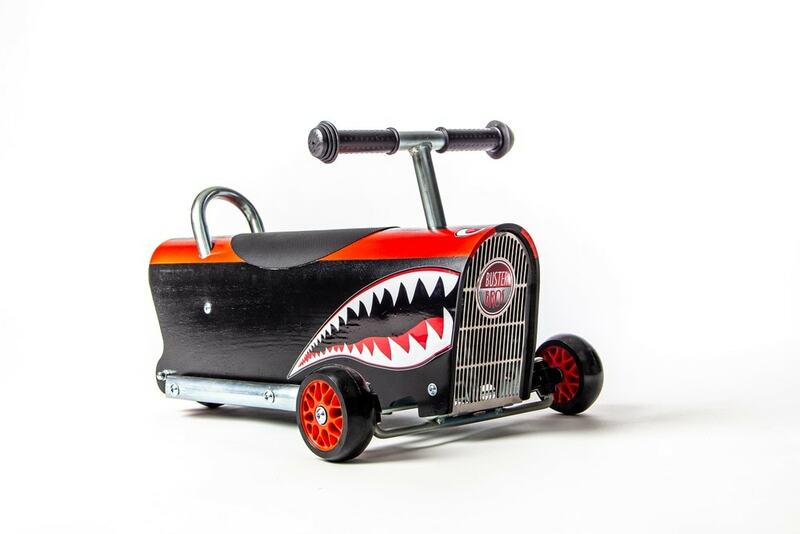 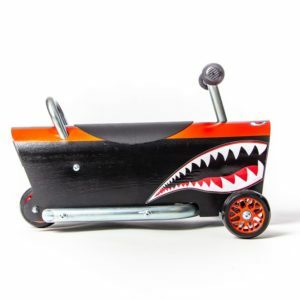 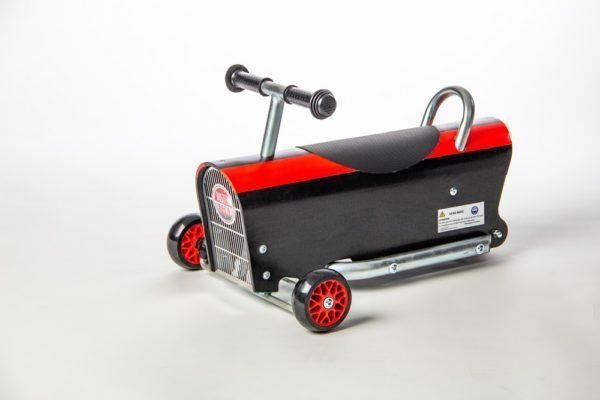 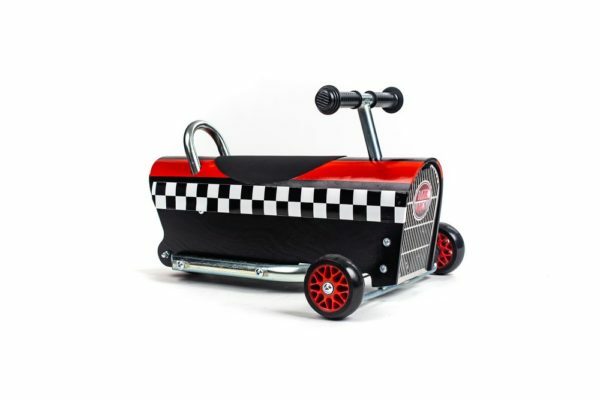 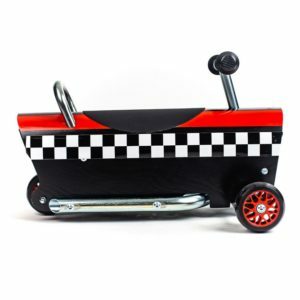 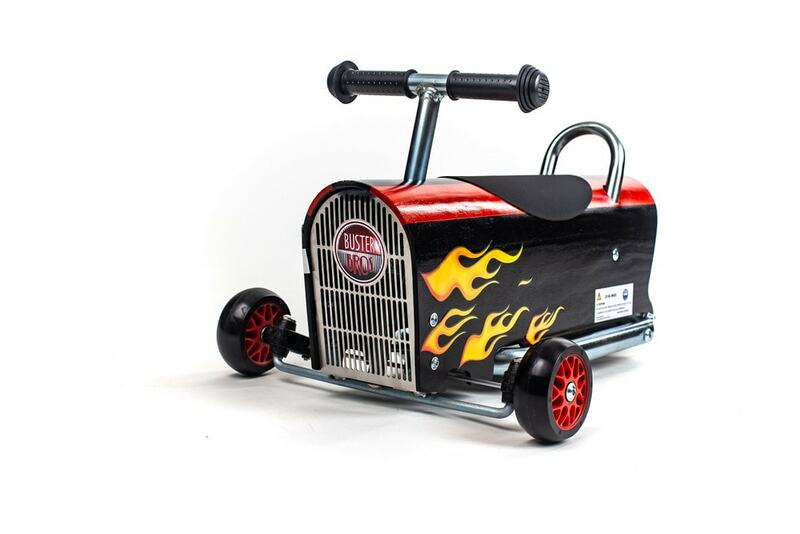 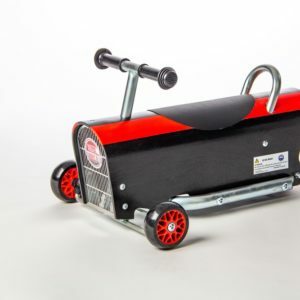 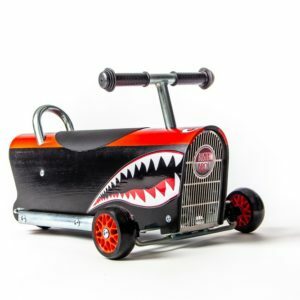 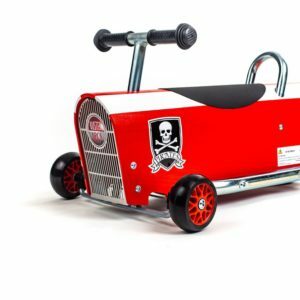 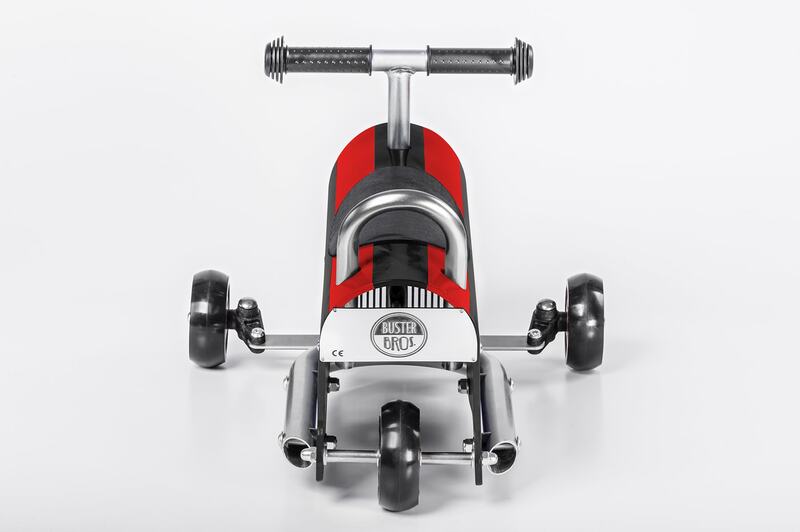 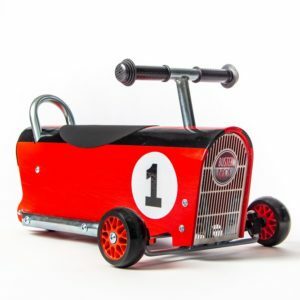 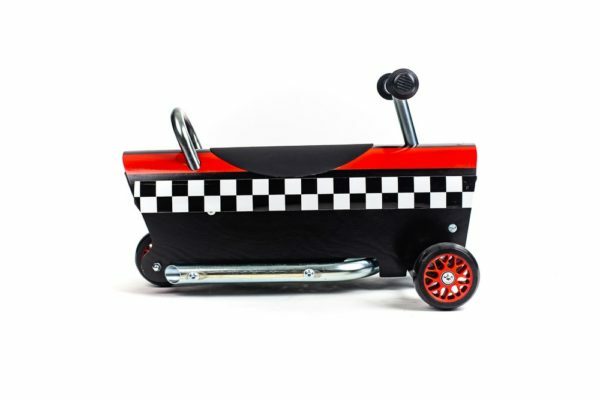 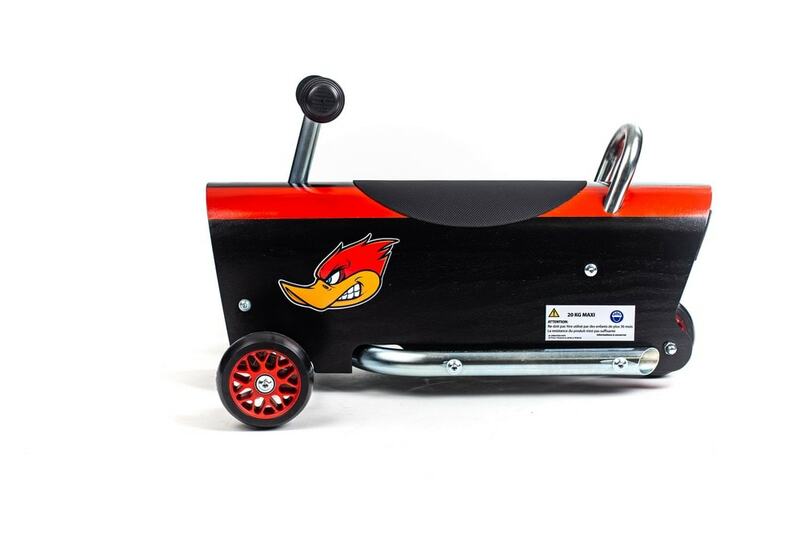 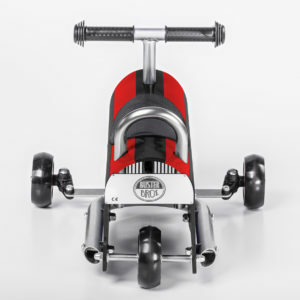 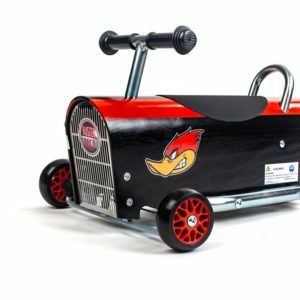 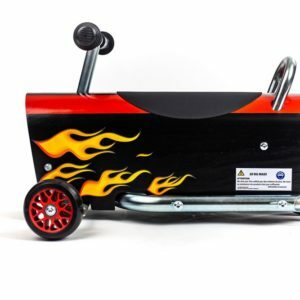 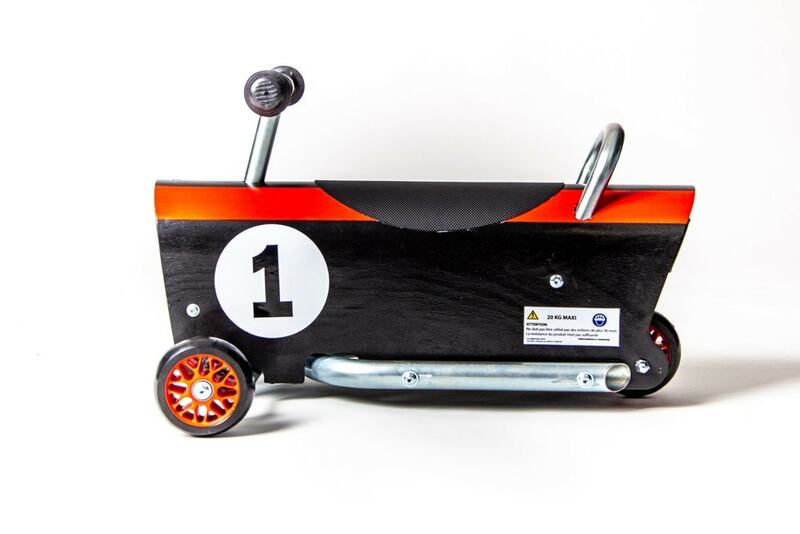 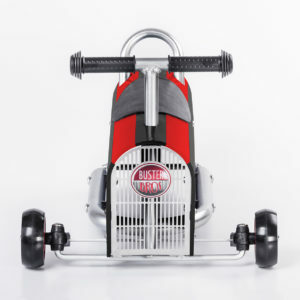 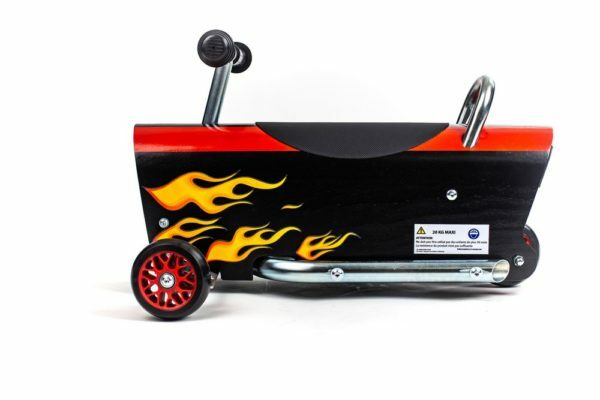 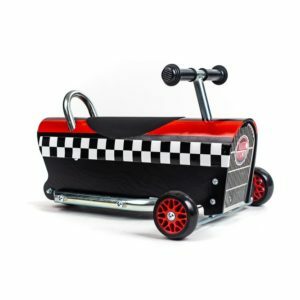 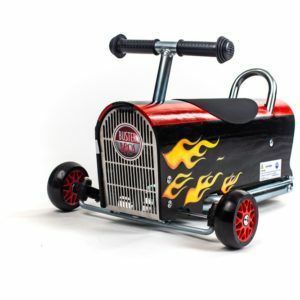 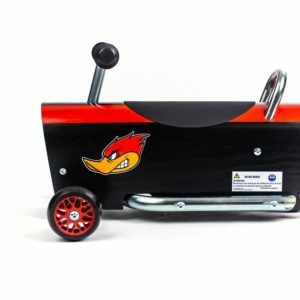 The design of this deep black children’s wooden ride on is enhanced by a bright and shiny red stripe. 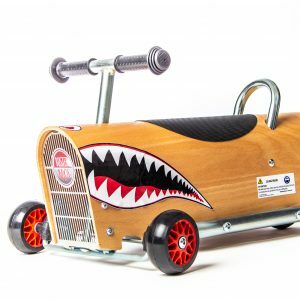 It is a ride for mysterious drivers who love to be triumphant and live incredible adventures! 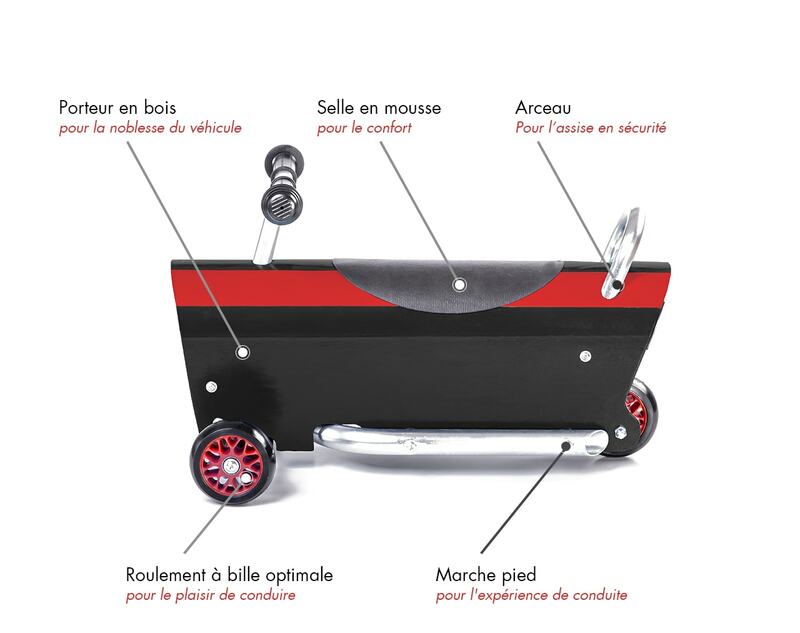 The T model is the flagship model of the brand. It’s pure and classic design crosses generations without getting old. 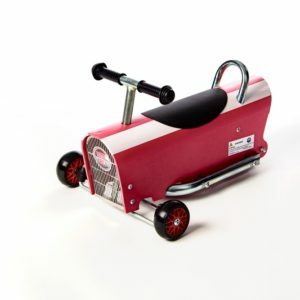 But it’s behind the wheel that the sensations remain incomparable. The quality of the bearing and the chassis make it possible to hold an intoxicating speed over a great distance but also to link tight turns quickly.